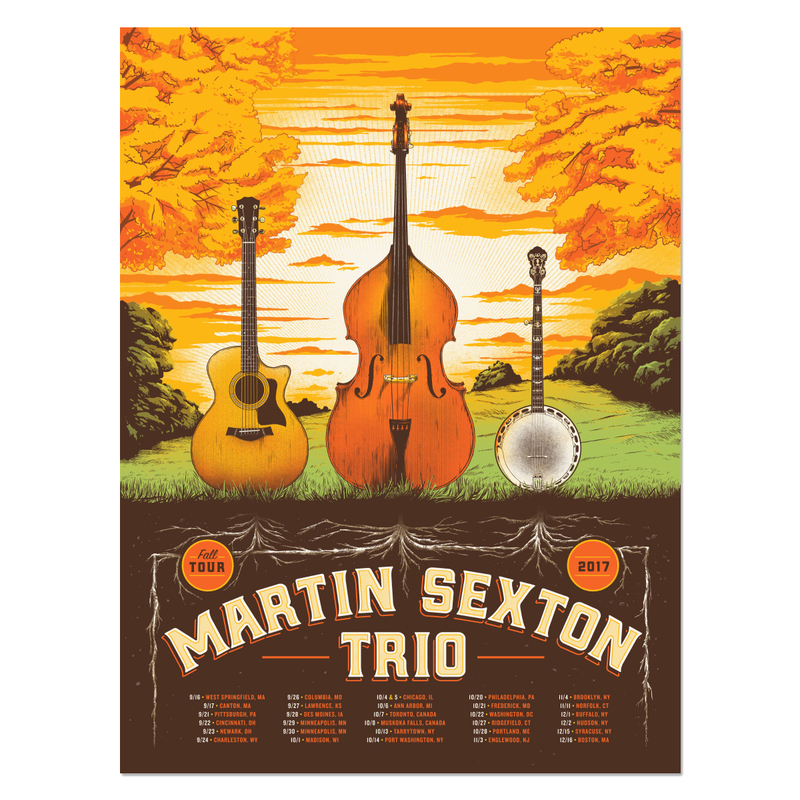 We purchased the Martin Sexton Trio Fall Tour 2017 poster. We appreciate the quality of the poster. 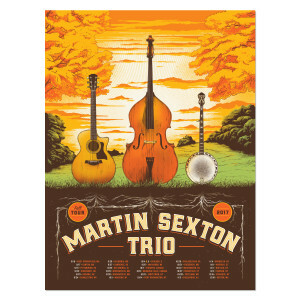 We know that it will be treasured keepsake as Martin autographed it for us after his show in Portland, Maine! !